Seriously! This is getting to be too much. I find it harder everyday to justify leaving my firearm tucked safely away in my car or even at home while I go about my business in gun free zones. Police are reportedly responding to reports of a possible shooting at the Garden State Plaza mall in Bergen County tonight. Shots were fired inside the mall shortly after it closed for the night at about 9:30 p.m., according to a report by CBS-2 in New York. 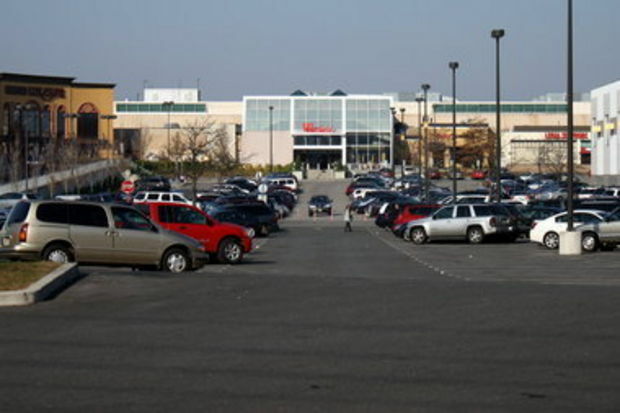 A representative of the Bergen County Police department told The Star-Ledger that police are responding to an incident at the Garden State Plaza mall, but she would not confirm the incident is a shooting.